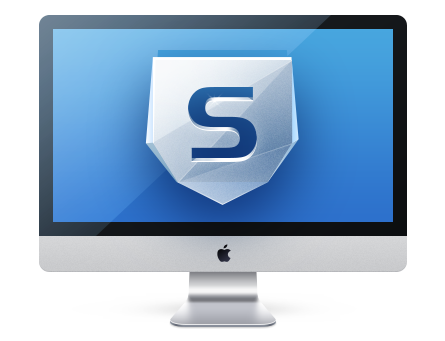 Sophos Antivirus is a well respected and popular antivirus app for the Mac. It is available as both a free and paid-for app, and is generally accepted to be good at detecting viruses on your Mac. Reasons to Remove Sophos Antivirus from Your Mac can be: You may decide that you have little need for an Antivirus on a Mac because of how unlikely it is to infect a Mac with a virus. Sophos Antivirus may be using a lot of memory and CPU, in which case removing it will improve the performance and overall speed of your Mac. You may have found another piece of software to do the job, in which case Sophos should definitely be removed because running two antivirus background apps at the same time will drastically decrease the performance of your Mac. Step 1. Run the Sophos Antivirus Removal app, it’s located in the Applications folder. Step 2. Follow the steps in the Removal app to complete the Uninstall process. The Sophos Home app is now called “Sophos Home”, and its removal app is now called “Remove Sophos Home” (instead of the more intelligent “Sophos Home Remover”, which would have placed it alphabetically next to the “Sophos Home” app).